Plumbing problems are absolutely no fun. There’s just no better way to spin it. Well, no home problem is fun, really, but plumbing problems come with a lot of additional problems, and are just generally part of a home system that most homeowners would prefer to never think about. This is why prevention is key to a happy, comfortable home. Worried about a possible drain clog? 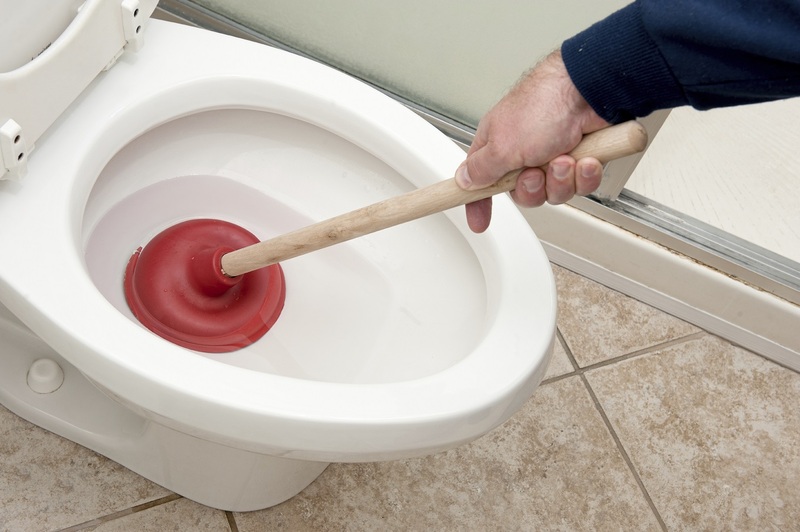 Our team of certified plumbing experts here at Service Plus Heating, Cooling & Plumbing are here to clue you in on the most common clog-causers, and how to avoid them! Need drain clog repair for your Indiana home? 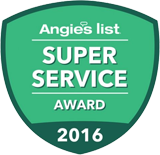 Count on our professionals to bring you the care and service you deserve! Reach us today online to get the drain clog repair you need quickly and effectively! Grease and fatty food products. It’s a common solution to figuring out what to do with last night’s leftovers, and many of us are guilty of it. But grease, animal fats, and heavy foods cannot simply go into a drain and be forgotten forever. A good portion of it will stick in there, and it will be lurking for a while, biding its time until it can grow into a full-fledged drain clog. Cotton swabs. The cotton gets caught in crevices, and the stick portion is not only not biodegradable, but it’s also the perfect shape to get jammed up in your drain system. Put enough of these in there, and you might as well invite a family of beavers to live in your pipes. Feminine hygiene products. Some of them say flushable on the box. We’ve seen it. But they are lying! There are too many areas in your pipes that can jam up even the simplest of products. Heck, even simple toilet paper can make a clog. Medications. Tossing away old medicines past their expiration date? Don’t! Not only is it awful for the environment, many medicines break down into materials that will stick around in your system. This starts off a chain reaction that can only lead to a clog. General hygiene products. Floss, wipes, you name it. These all have the same problem as swabs and similar items. They’re an odd shape, and have a tendency to snag. You do not want anything that snags in your toilet drain! Vent pipe problems. Got a vent pipe outside? Be sure it stays clear of any foreign objects. This pipe performs a critical job, supplying healthy air interactions in your drain system. If it’s blocked, it will absolutely cause a clog. Drain cleaners. In small amounts a drain cleaner can be just fine for your system. But in larger doses they can corrode your pipes, or even make an existing clog much, much worse. Soap buildup. Like nearly anything else, soap scum builds up in pipes over time. You can’t really help this one, and it’s an unfortunate side-effect of cleanliness. This is why drain cleaning is important! Time. The longer you go without a drain cleaning, the higher your risk of a clog. Even without your help, a lot of stuff gets into your drain over time. Grime. We partially chose this one because it rhymes with time. But, conveniently enough, it’s also true. Hard water, mineral deposits, even toothpaste; all of these things contribute to a growing mass of junk in your drains. Left alone for too long, you’ll have a clog sure as day. Need a professional drain clog repair service? Contact Service Plus today!